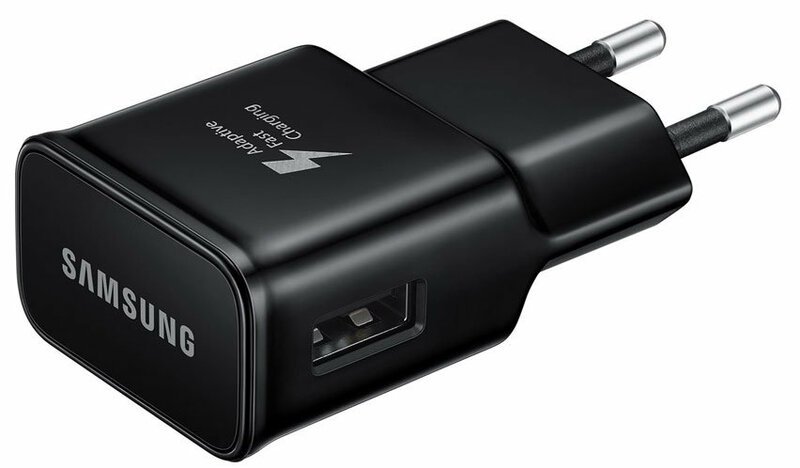 The internet is flooded with cheap fake Samsung chargers and cables that could damage your phone and possibly even cause injury to yourself and your family. At Mobile Fun, we pride ourselves on only sourcing products from respected suppliers that have been authorised by Samsung. 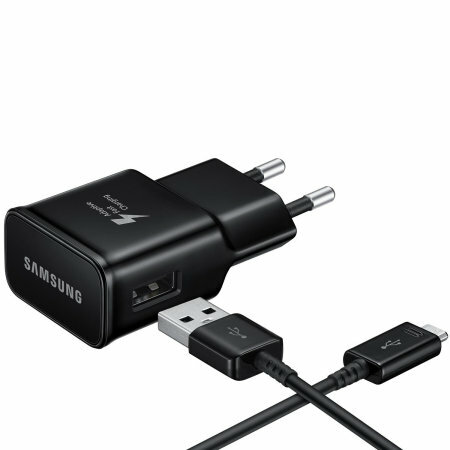 So, you can be sure of a top quality retail packed accessory that has been manufactured to Samsung's recognised quality assurance for the best compatibility and most important of all - the best safety standards. 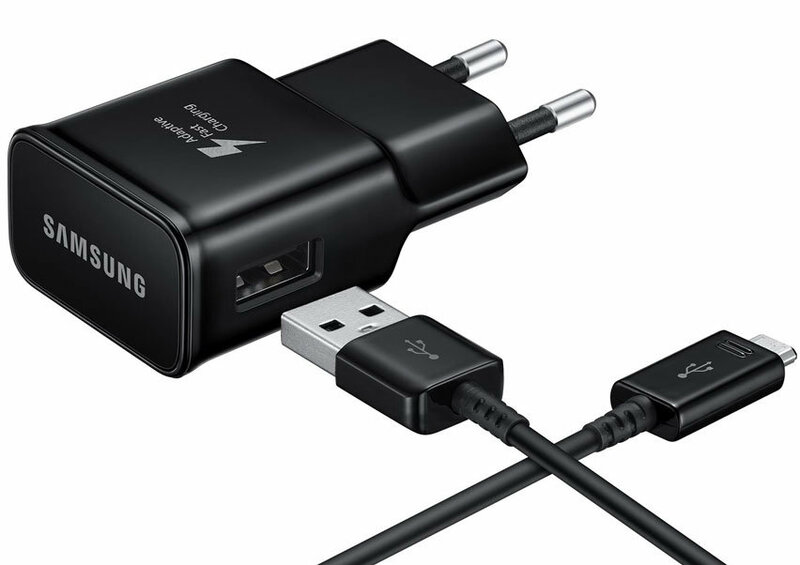 Fast charging uses battery charging technology that charges your Samsung Galaxy Note 9 battery faster by increasing the charging power. 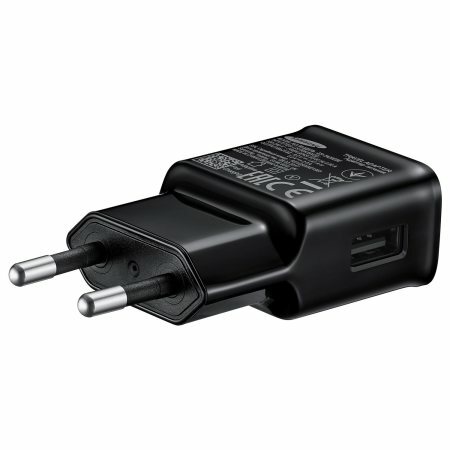 The charger itself is very compact, which makes it highly portable. Ideal for taking with you on holidays or short trips to ensure your Samsung Galaxy Note 9 is ready for action when you are. 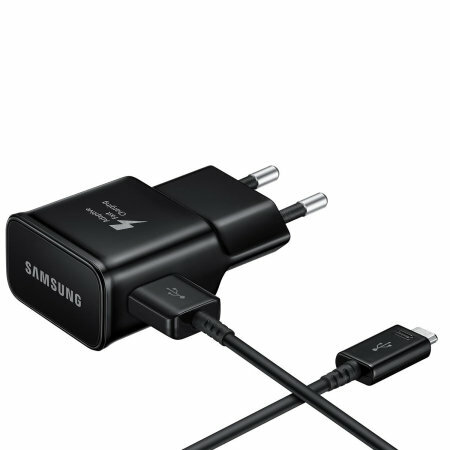 This product comes with a genuine Samsung USB-C cable for you to use with your Samsung Galaxy Note 9. 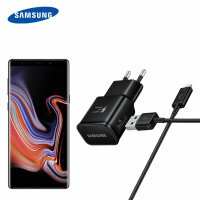 With the included official Samsung USB-C cable, you can sync data between your Samsung Galaxy Note 9 and computer with extreme transfer speeds that allow you to quickly copy pictures, movies and much more.